Naim's flagship integrated amplifier, a space saving solution for high end Naim performance without the need for separate pre/power amps. Contact us to arrange a listen. Earn 3249 loyalty points when you order this item. 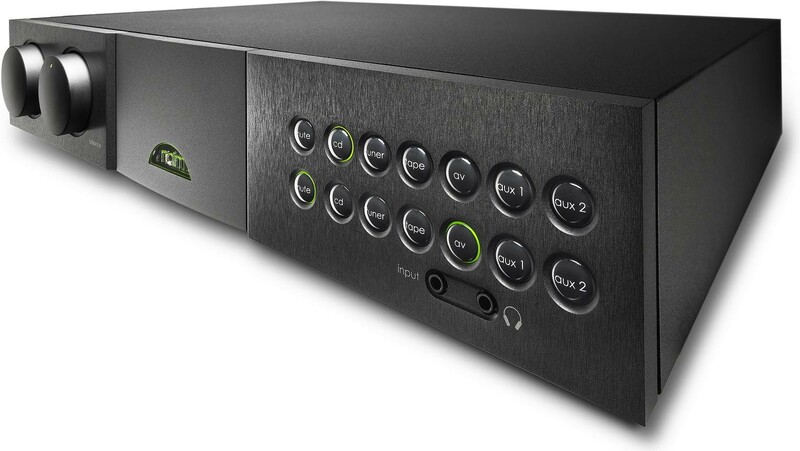 Naim SUPERNAIT 2 features a host of changes, tweaks and improvements from the popular previous model. Naim have removed the digital inputs from the SUPERNAIT 2, instead focusing on improving its performance as an analogue amplifier - optimising power supplies for its analogue stages. The SUPERNAIT 2 also offers a boost in output power thanks to its larger transformer, featuring seven secondary windings - adding to the amplifier's already powerful dynamics. 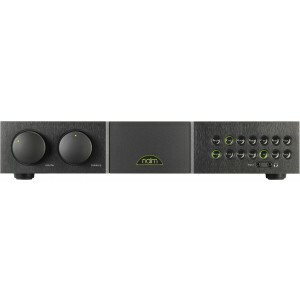 It combines a muscular 80 Watts per channel power amplifier with six analogue inputs. In terms of both performance and hardware, it is conceptually as close as it is possible to get to separate pre and power amps in one box. 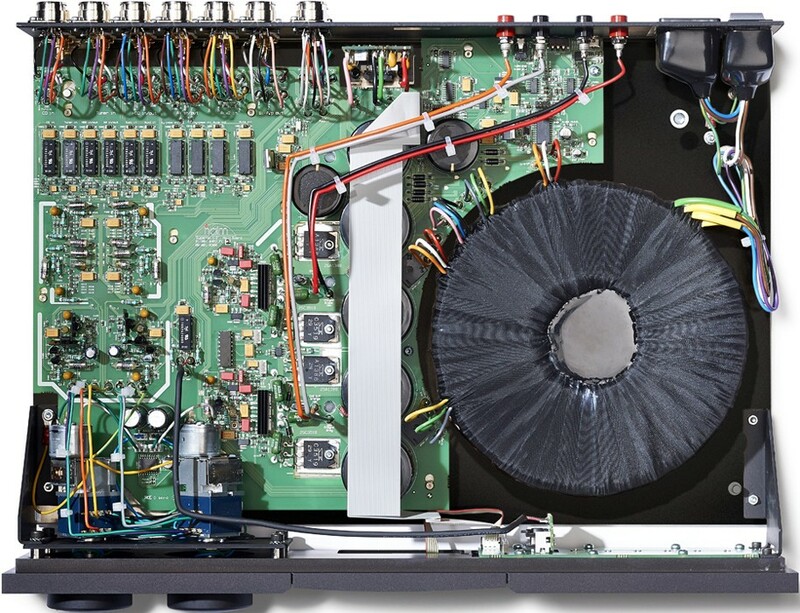 It borrows advanced technology from Naim’s flagship preamplifiers, the NAC 552, and in employing the latest Naim DR (Discrete Regulator) techniques in its power supply, sits right at the forefront of Naim amplifier technology. Constructed in the classic Naim full height extruded aluminium enclosure, technical highlights include a Class A preamp output stage which doubles as a headphone amplifier, ceramic heatsink technology that minimises capacitive coupling between the chassis and output transistors and individually decoupled and hand-wired input sockets. Its internal switching employs ultra-low-noise, constant current sources which are derived directly from the flagship NAC 552 preamplifier. The SUPERNAIT 2 doesn't miss a trick or a beat.